This engaging book is a welcome guide to the most successful and loved ballets seen on the stage today. Dance writer and critic Zoe Anderson focuses on 140 ballets, a core international repertory that encompasses works from the ethereal world of romantic ballet to the edgy, muscular works of modern choreographers. She provides a wealth of facts and insights, including information familiar only to dance world insiders, and considers such recent works as Alexei Ramansky's Shostakovich Trilogy and Christopher Wheeldon's The Winter's Tale as well as older ballets once forgotten but now returned to the repertory, such as Sylvia. To enhance enjoyment of each ballet, Anderson also offers tips on what to look for during a performance. Each chapter introduces a period of ballet history and provides an overview of innovations and advancement in the art form. In the individual entries that follow, Anderson includes essential facts about each ballet’s themes, plot, composers, choreographers, dance style, and music. 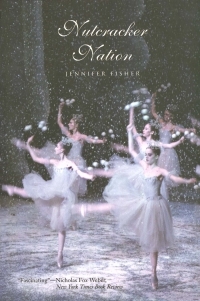 The author also addresses the circumstances of each ballet’s creation and its effect in the theater, and she recounts anecdotes that illuminate performance history and reception. 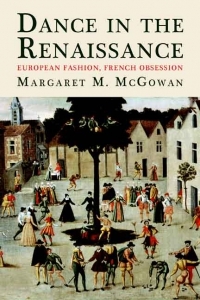 Reliable, accessible, and fully up to date, this book will delight anyone who attends the ballet, participates in ballet, or simply loves ballet and wants to know much more about it. Zoe Anderson is dance critic for the Independent and author of The Royal Ballet: 75 Years. She lives in London.